The possibility of HOV lanes on Fairfax County Parkway drew opposition from the public at a Board of Supervisors' Transportation Committee meeting Tuesday afternoon. 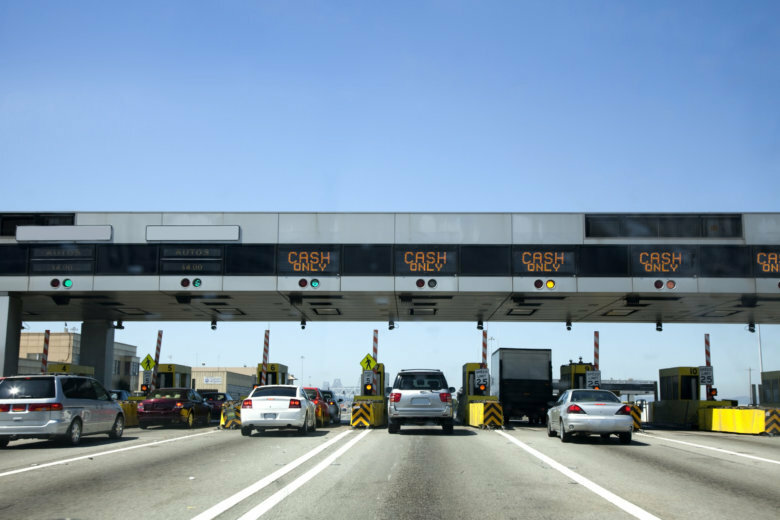 WASHINGTON — Tolls are off the table for Fairfax County Parkway, and long-planned High Occupancy Vehicle Lanes in the Virginia County may even be a stretch. The plan assumes that ongoing projects — like the plan to widen the parkway between 123 and U.S. 29 past Popes Head Road if funding is available — will move forward independently of this long-range plan. The long-range plan is not due to be fully approved until next year.